Dress up or down with our versatile polos. Versitile enough to be worn casually or in a official setting. Our wide range of polos, both short and long sleeved can accommodate any purpose from branded uniform, conferences to formal events. We offer and extensive variety of colours with side panel branding and reflective piping to accommodate design. 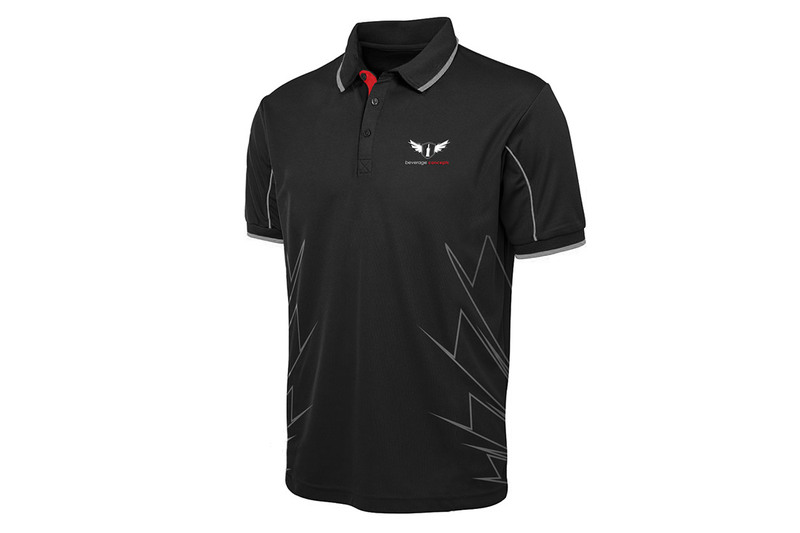 Our polos are available in a variety of styles and fabrics which can be either embroidered or custom printed with your logo. We also provide fully sublimated options to match any customised request.